Write a new chapter in your family’s story and grow stronger together. 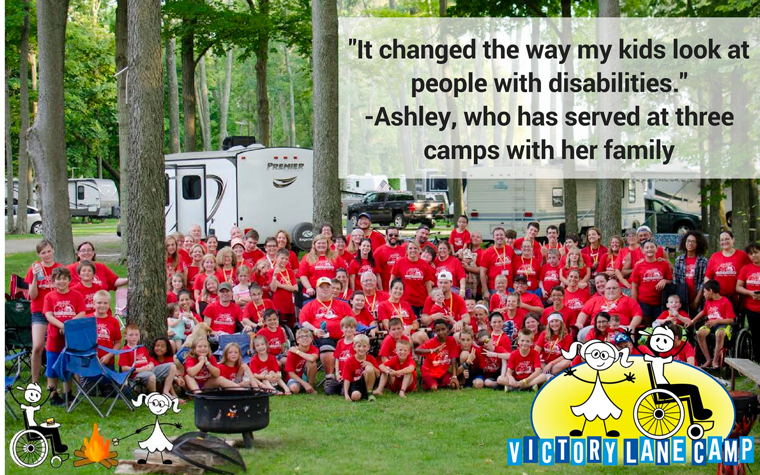 Help your children become more caring and compassionate through service in an inclusive and understanding community.Bring your ENTIRE family and we’ll train and prepare you for a life-changing experience. Family pricing. Includes two adults and three children, each additional child is $50.